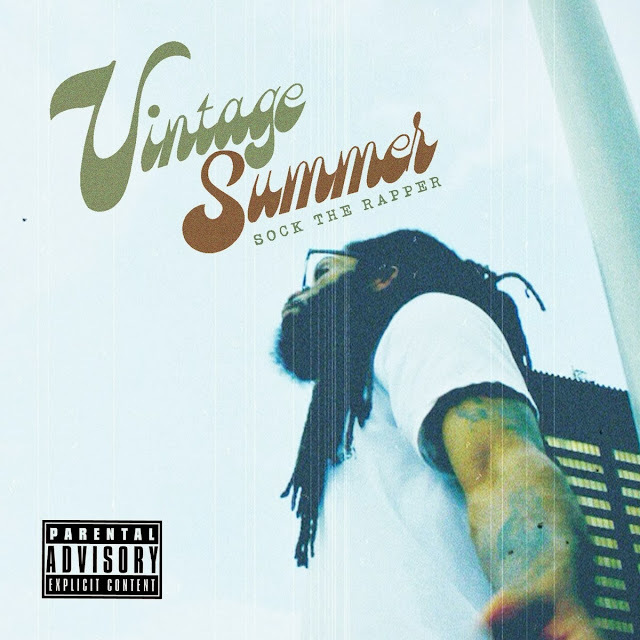 After a two year hiatus, Sock the Rapper releases his latest project "Vintage Summer". The album features production from Nick 80s, Heartbrak3, and Vaughn Garcia, and guest appearances from Hoffa Bee and G-Two. The album serves as a soundtrack to the classic summer experience, as Sock uses his calm flow to describe the highs and lows of your favorite season over soulful, 70s inspired production.